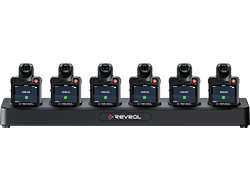 Connect up to six cameras for automatic video upload, and battery charging. 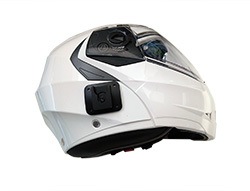 The Klickfast Mount –Magnetic allows the KlickFast system to be utilised with a wide range of clothing/uniforms. 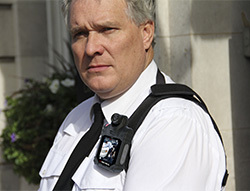 Crocodile clip to attach the camera firmly to a shirted uniform. 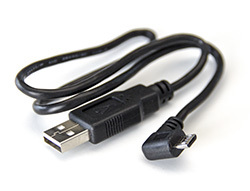 The USB to micro male cable can be used to charge and transfer data on the RS2-X2 to a PC. 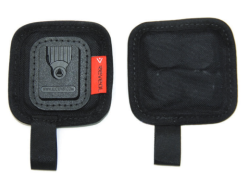 Easily clip to any pocket to mount the camera. Simply sliding the connector into any Klick Fast dock locks it securely in place. 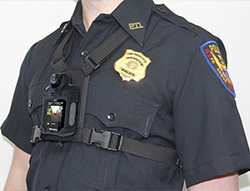 A smart, sturdy lanyard that is fully adjustable to fit to any shape and size of uniform. 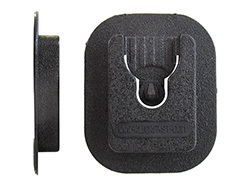 The popper Klickfast attachments can be added to a uniform to allow klickfast mounting. 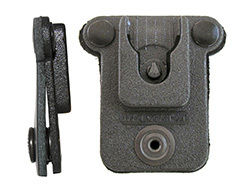 The sew Klickfast attachments can be added to a uniform to allow klickfast mounting. 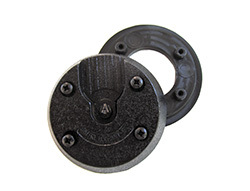 The screw Klickfast attachment can be added to a uniform to allow klickfast mounting. 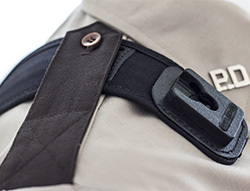 A smart, sturdy harness that is fully adjustable to fit a Klickfast stud to any shape and size of uniform. A sturdy method of epaulette mounting with extra support. This mount hangs from an epaulette.